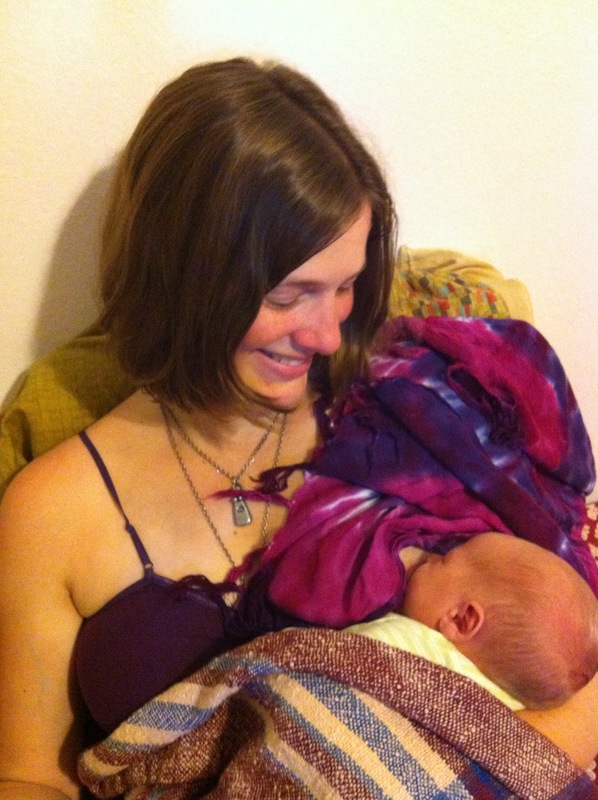 After my own postpartum sealing ceremony, November 2014. Did you feel this way after the births of your children? 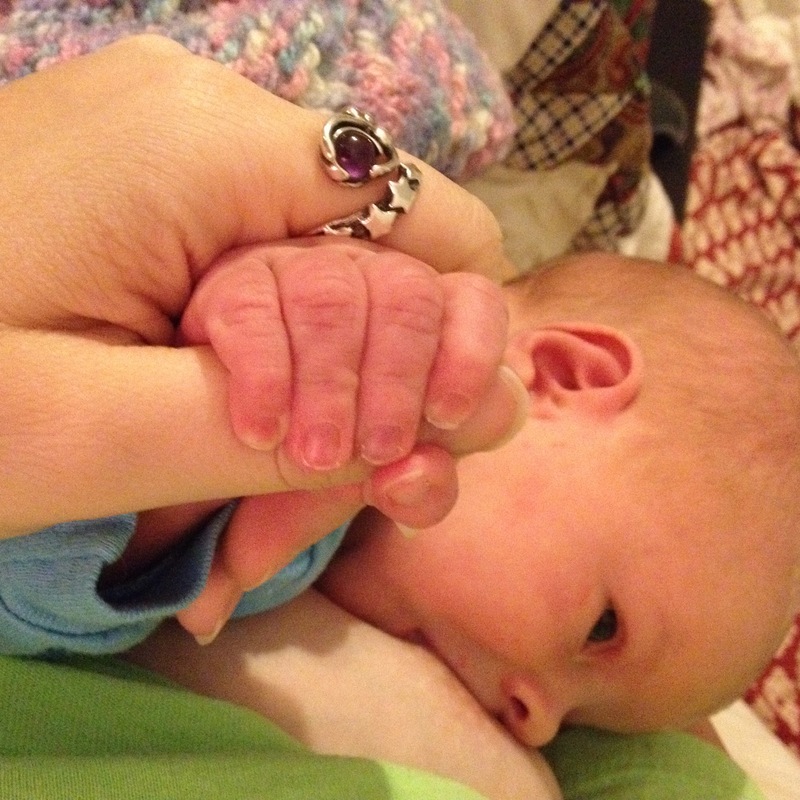 Did you feel as though you had opened yourself body, mind and spirit to bring that new life into the world? Did it surprise you to feel this way?